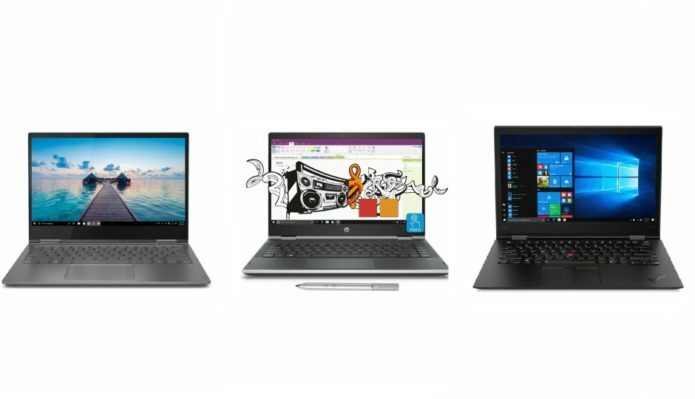 In the last few months, I’ve had the opportunity of testing three distinctly different convertible laptops across three different price ranges. The first was the Lenovo Thinkpad X1 Yoga, the third-generation model in the popular line of business convertibles by Lenovo. 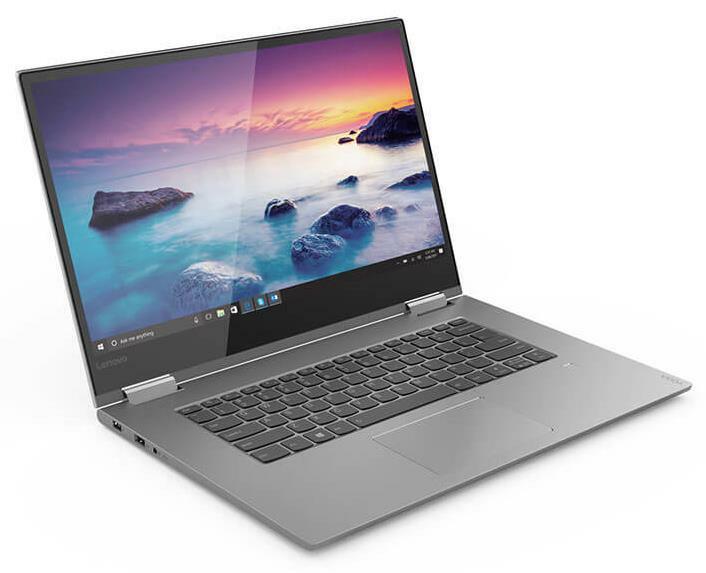 The second was the more pocket-friendly Lenovo Yoga 730, which was a mild refresh over the existing Yoga 720. The last was the most affordable convertible of the three, theHP Pavilion x360. It’s essentially last year’s Spectre x360 resurrected as a Pavilion to offer more value for money.